No keyboard players answered their advertisements, but a guitar player got in touch. Recruiting Duncan Barnwell allowed Charlie to branch out on different instruments, whilst the two guitars together could produce a dense, claustrophobic atmosphere, suitable for the songs of this period. 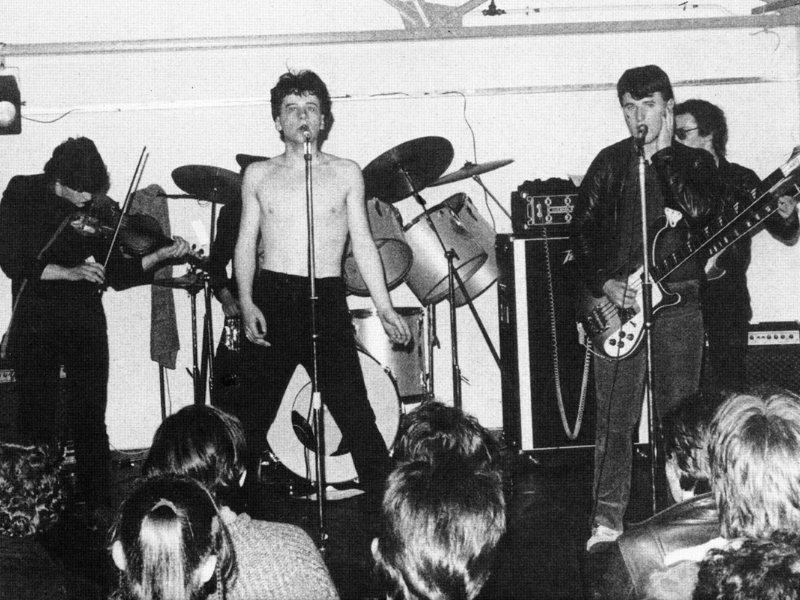 It was this line-up that appeared at Satellite City, arguably the first 'proper' Simple Minds gig. After a tip-off, they finally found their keyboard player.